Marbas were a part of the team instructed to design The new Memorial at the Museum of Army Flying. 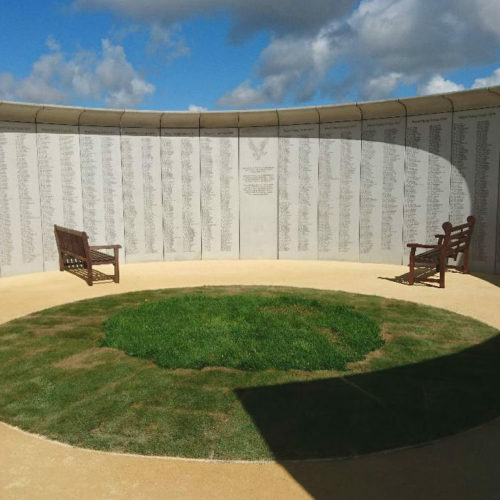 The memorial commemorates all those who have died in service of British Army flying, from early pioneers who first took to the air in the 1870s to the present day Army Air Corps. 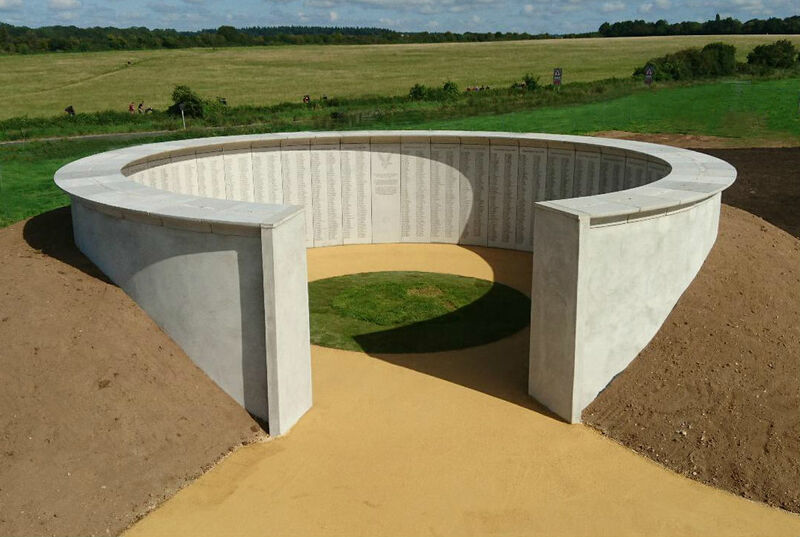 This Memorial will be unique in listing the names of aircrew, support staff, and ground crews of the Royal Flying Corps, Air Observation Post Squadrons, Glider Pilot Regiment, Army Air Corps and attached personnel who have died in the service of British Army flying. It will also provide a focus for remembrance for all those who have been involved in British Army aviation. It will be a powerful reminder that behind the historic events are stories of courage and sacrifice involving more than 5,000 brave soldiers over nearly 140 years. 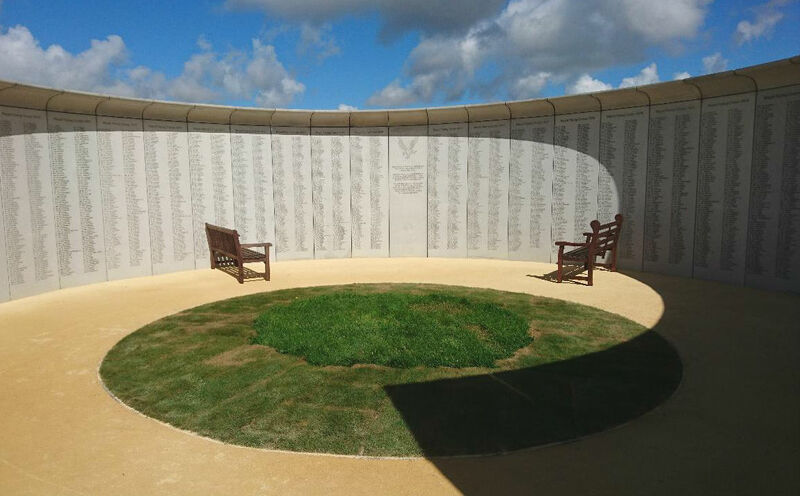 Working in conjunction with Conservation Plus, Hampshire County Council Architects and Mountjoy the works to construct the memorial started in June 2017 and completion was at the end of August 2017. The wall construction comprises precast concrete inscribed panels and copings sitting on and restrained back to an unreinforced stepped masonry retaining wall. 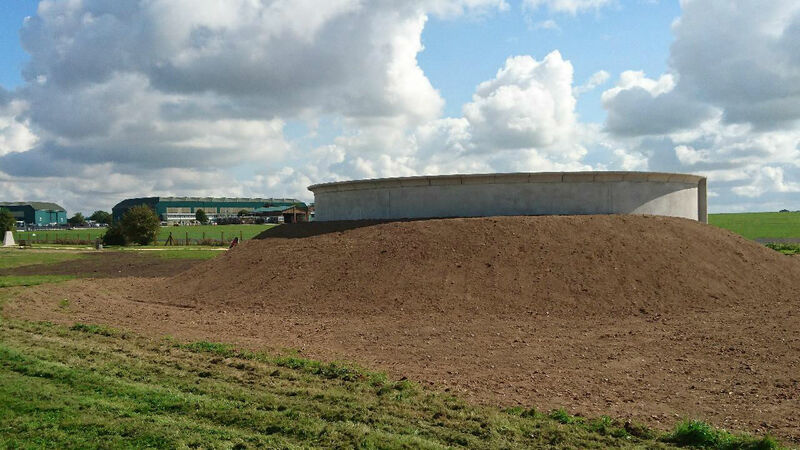 The foundations are of unreinforced concrete bearing onto the natural chalk subsoil’s. 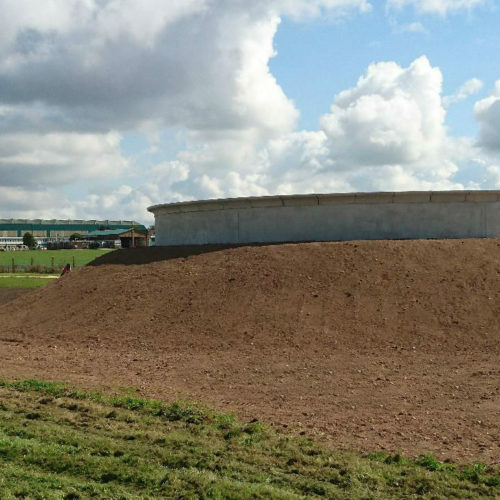 Images courtesy of Hampshire County Council.